Christopher DeMuth is a distinguished fellow at Hudson Institute in Washington, D.C. He was president of the American Enterprise Institute for Public Policy Research from 1986 to 2008 and D.C. Searle Senior Fellow at AEI from 2009 to 2011. Mr. DeMuth grew up in Kenilworth, Illinois, on Chicago’s North Shore, and graduated from The Lawrenceville School (1964), Harvard College (AB 1968), and the University of Chicago Law School (JD 1973). He has served two tours in government — as staff assistant to President Richard Nixon in 1969 to 1970, working on urban and environmental policy, and, during President Ronald Reagan’s first term, as administrator for information and regulatory affairs in the Office of Management and Budget and executive director of the Presidential Task Force on Regulatory Relief. In 1968, he managed James Farmer’s unsuccessful campaign for U.S. Congress in New York’s 12th congressional district. From 1977 to 1981, Mr. DeMuth taught at the Kennedy School of Government, Harvard University, and directed the Harvard Faculty Project on Regulation. 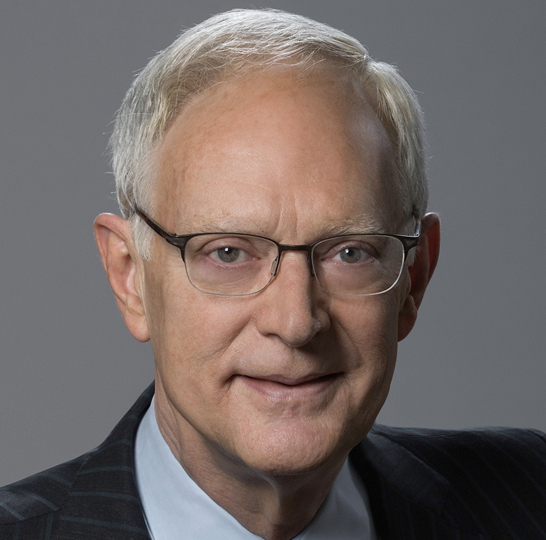 He has also practiced law with Sidley & Austin in Chicago, 1973 to 1976, and with the Consolidated Rail Corporation in Philadelphia, 1976 to1977. In addition, Mr. DeMuth has been an economic consultant with Lexecon Inc. and was publisher and editor-in-chief of Regulation magazine in 1986. He is a director of State Farm Mutual Automobile Insurance Company, chairman of the AHA Foundation, co-chairman of the Board of Visitors of the Federalist Society, a governor of the Smith Richardson Foundation, and a senior fellow of Scalia Law School’s Center for the Study of the Administrative State. Mr. DeMuth’s previous affiliations include president of the board of directors of the Constitutional Enterprises Corporation (then-owner of National Review), grant advisor of the Searle Freedom Trust, director of Donors Capital Fund, member of the Visiting Committees of the University of Chicago Law School and the Kennedy School of Government, and chairman of several family businesses. His writings have appeared in numerous academic publications and in newspapers and opinion magazines such as the Wall Street Journal and the Weekly Standard.